 AppointmentPlus is fast-growing online appointment scheduling software company. What does that mean? It means that.. 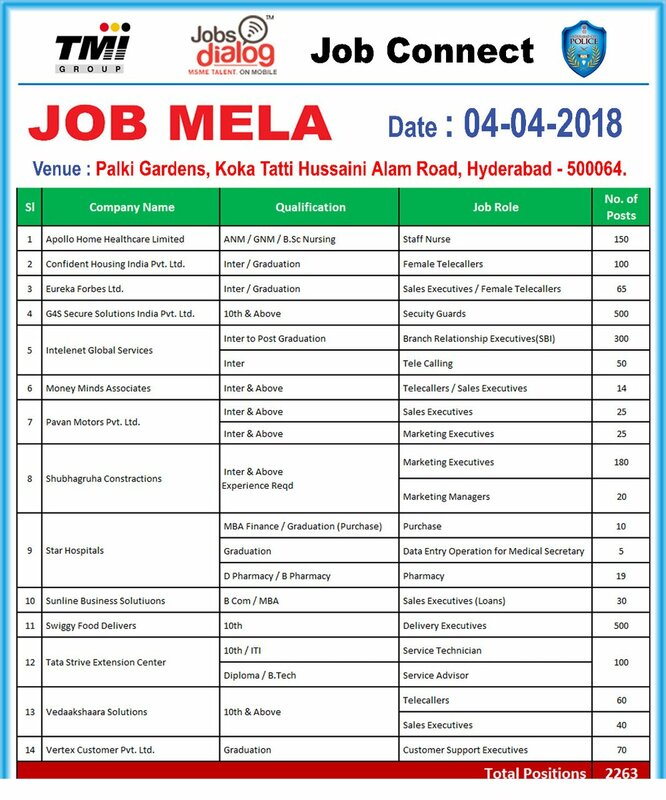 There is Mega Job Mela in Hyderabad on 4th April 2018 with over 2200 Jobs..
Post Name: Trainee Software Developer Experience : Freshers Qualification: BE / B.Tech / ME /..
We are channel training Partner for MNC’s….to train the Candidates and Place them in MNC’s.. Your resume has been short listed for the position of ''TRAINEE MANAGER''. We are pleased..
Staff Selection Commission (SSC) has published Advertisement for below mentioned Posts 2017. Other details like age..
Reserve Bank of India (RBI) has published Advertisement for below mentioned Posts 2017. Other details like.. Date: Saturday (6th May 2017). Walk-In Time: 8.00AM to 1.00PM. Venue & Contact Details: Dream.. Position Customer Relationship Officers Location Hyderabad Eligibility Any Graduate Experience 0 – 4 Years Job..